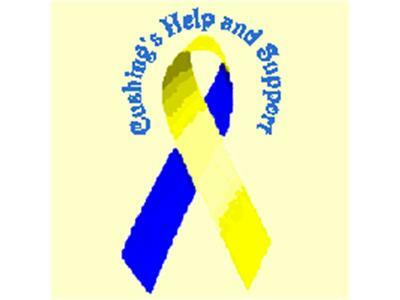 Questions about Medical Therapies for Cushings? Do you have have questions about the new Korlym? How about Korlym vs ketoconazole? About medical vs surgical treatment for Cushing's? Ask Dr. Theodore Friedman. He will return to answer all our questions. Theodore C. Friedman, M.D., Ph.D. has opened a private practice, specializing in treating patients with adrenal, pituitary, thyroid and fatigue disorders. Dr. Friedman has privileges at Cedars-Sinai Medical Center and Martin Luther King Medical Center. His practice includes detecting and treating hormone imbalances, including hormone replacement therapy. Dr. Friedman is also an expert in diagnosing and treating pituitary disorders, including Cushings disease and syndrome.